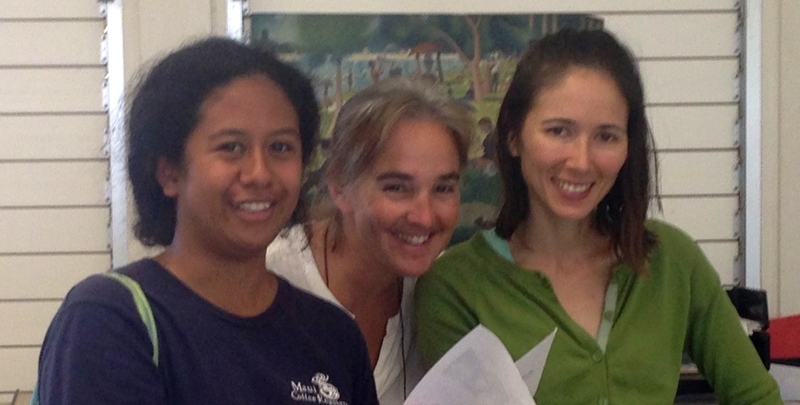 Lana'i aspires to become a leader in sustainability. sustainability initiatives that benefit us all. and expand to benefit many more LHES students. 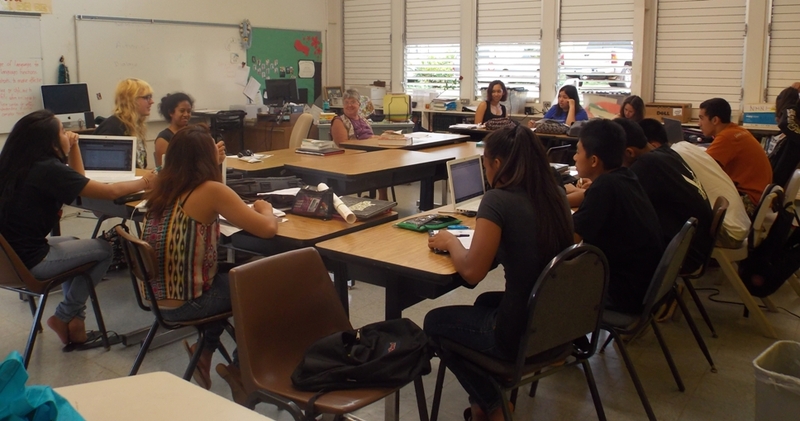 The stated goals for 2015-2016 are to integrate the Institute's programs for all LHES juniors/seniors to continue the development of a world-class progressive school system on Lanai. Together we will inspire Lanai's youth to pursue STEM and help build a new generation of leaders on Lanai. 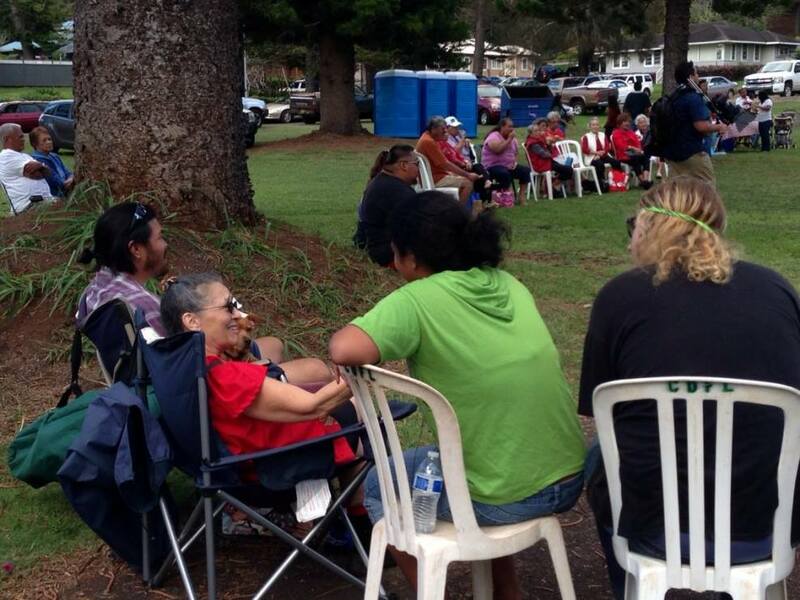 We are proud of our Lanai youth and grateful to Pulama Lanai and to SHYLI for providing these opportunities to them. 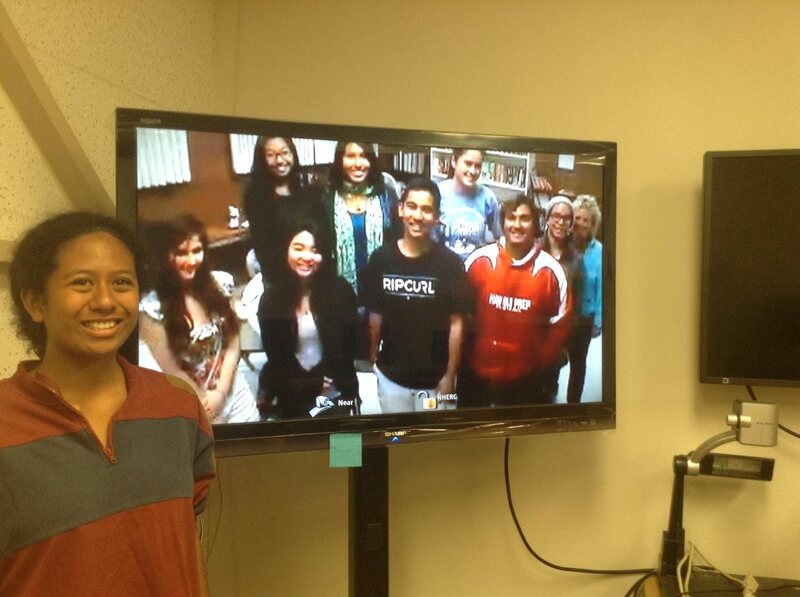 I'm impressed that Oceanit is partnering with SHYLI to feature our youth at their corporate headquarters. As recipients of the Corporate STEM Award, Oceanit has made a major commitment to investing in the development of our future leaders. 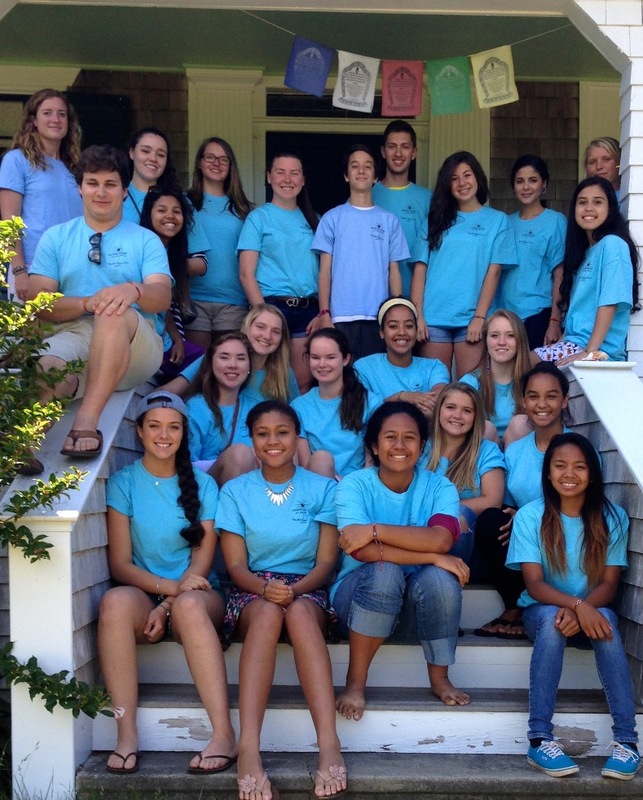 We're eager to have many more students experience the powerful results of STEM Sustainability leadership training. * Youth learn how to develop a can-do spirit and how to make it happen action plan. * Match young people's interests and skills with their vocational, college, career goals. * Positive Press for LHES - featured on local, regional print media and regional TV. The Institute's mission is to develop educational tools, trainings and provide technical assistance and capacity building for schools and organizations to engage youth and develop their leadership skills. Each month the Institute conducted a leadership training program on the interdisciplinary field of STEM- Sustainability while helping students to develop their speaking/presentation skills to reach out to younger LHES students; and develop their community network through project- based learning. Aloha, I enjoyed being there. Those young people are a delight, inspiration, and a joy to be around. They are so positively purposeful and caring of others. * Attended community events to meet LHES students and parents. Every year over 100 million marine animals are killed by debris. The 2011 Tsunami in Japan debris washes ashore on Lana'i and Hawaiian islands. Their Sustainability In-Action Project goal is to recruit 40-50 young volunteers to pick up trash once a month on their local beaches. Each afternoon at the Summit, they met in Professional Development Workgroups to explore their career options with the Summit Faculty: STEM/Business/Media * Environmental Science * Psychology * Business. They wove their skills and interests into a 5-year action plan: "What might your life look like in 2019?" * LHES youth for the first time at the Sheraton Hawaii Foundation Bowl. I learned so much that will help me help my island with sustainability and help me with my future life goals. It truly was a life-changing experience for me. I look forward to helping the environment and helping my island become more self sustainable! Water shortages are common on islands-from the Marshall Islands to Lana'i where the stream Maunalei is now dry. There are desalination plants in 120 countries, from Italy, India, Greece to Japan. 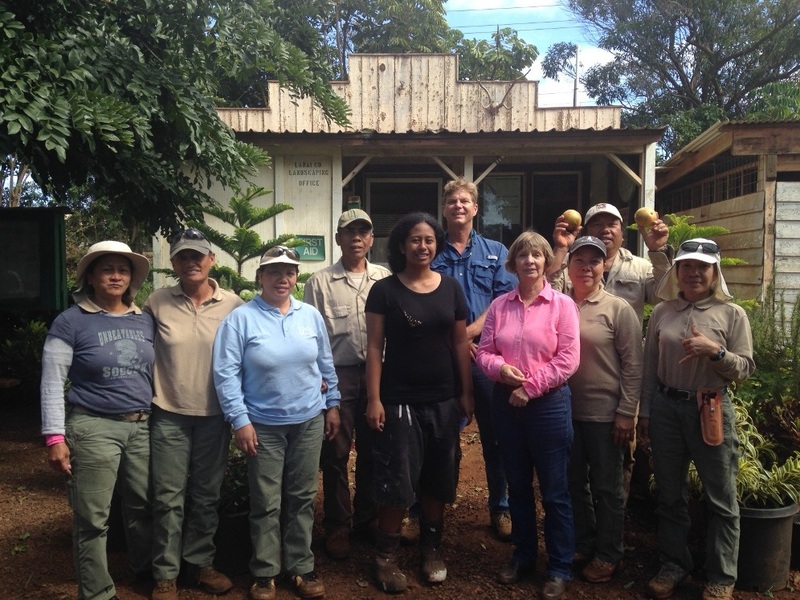 The proposed Desal plant on Lana'i is an important contribution to sustainable agriculture. 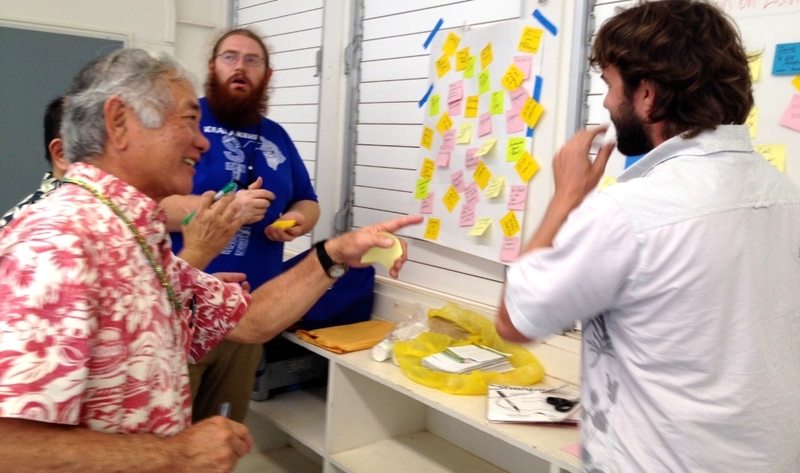 There is a natural synergy between the Stone Soup Leadership Institute and Design Thinking Hawaii. The Institute's educational curriculum Stone Soup for the World: Life-Changing Stories of Everyday Heroes is a great resource tool for Design Thinkers. For the last year, I've had the privilege of serving on the Advisory Council for the Institute's Sustainable Hawaii Youth Leadership (SHYLI). These youth leaders possess the "beginner's mind" and "out-of-the-box" thinking that DT teaches adults. They exude the empathy and most importantly, they are taking the initiative to envision projects and engage people in their community-and their state. They are an inspiration. They are natural DTers! We look forward to showcasing them at the Design Sustainable Hawaii Forum. We need a student body that truly understands and wants to engage in the global implications of preservation, conservation, and sustainability initiatives. SHYLI is science, research and creative/critical thinking in practice-and ongoing which is what makes all the difference in engagement. SHYLI is directly tied to both STEM and the Common Core curriculum that LHES is working so hard to develop. Students have to read, research, collaborate on, write, and present their findings to both on and off-island peers, outsiders, and professionals in the fields they are studying. This contributes to their success in the classroom as well as their college and career readiness. It can even become the focus of their senior project. 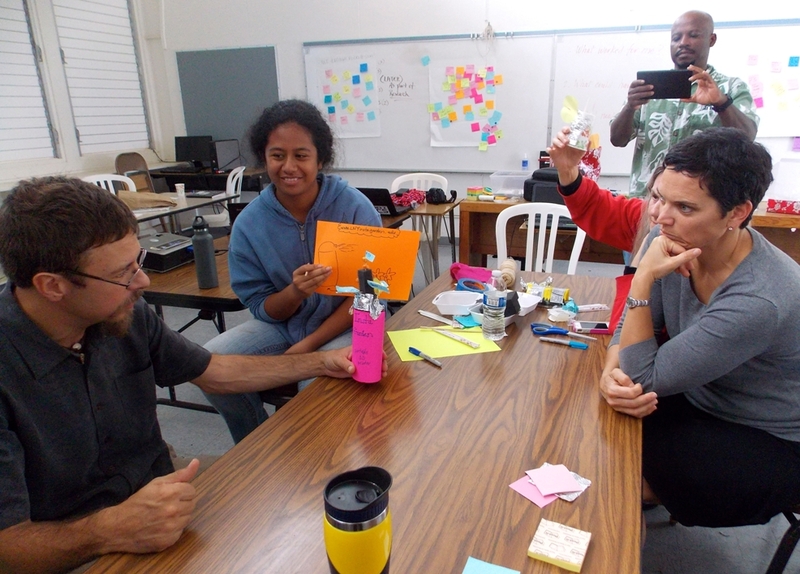 The biggest challenge I face as a teacher on Lanai since 1995 is trying to motivate our students to engage in issues, ideas and conversations that require them to think and explore beyond Lana'i's perimeters. Having extremely limited exposure to any industry or career opportunities besides education and hospitality severely restricts our students' vision of their future. The SHYLI-Lanai program can expand this limited view by engaging students in real-life science, technology, communication, collaboration, and critical thinking experiences that require them to study the most critical environmental and sustainability issues facing Lana'i today. Our students experience and learn about technology and research surrounding issues Lana'i is grappling with, like protecting fresh water resources, protecting the ocean environment, sustainable energy solutions, and more. These experiences have a huge impact on their education and the LHES school culture. My former students Lucy and Daniel have come alive as a result of their work with SHYLI. Lucy, especially, has begun to dream of a different future for herself and for Lana'i. The potential is fantastic! It makes a tremendous difference for our students and for our island. At the 2014 Summit Lucy made an impactful presentation on the importance of building a community through youth empowerment. 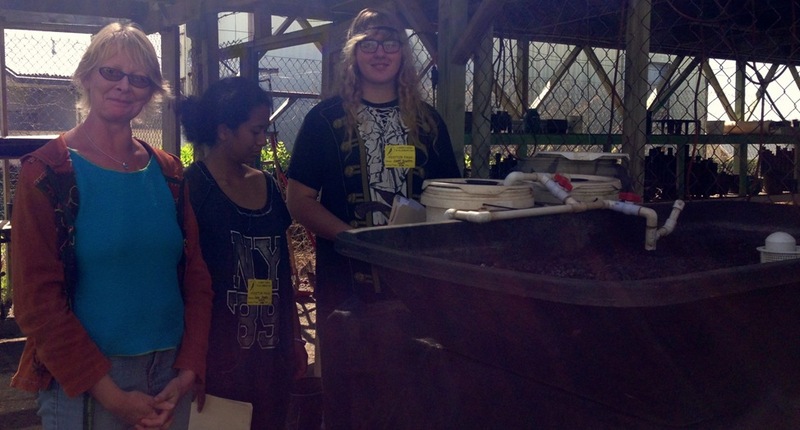 She shared her journey from a youth delegate to be the first Lanai Fellow who developed Sustainability-In-Action Projects, mentored by David Palumbo for SHYLI's Job Shadow Day and now has a full time job with Pulama Lanai's Nursery. The best part of the Summit happens in the break out groups. It was here that I, and other Lanai youth got to learn from the different walks of life. Very cool.